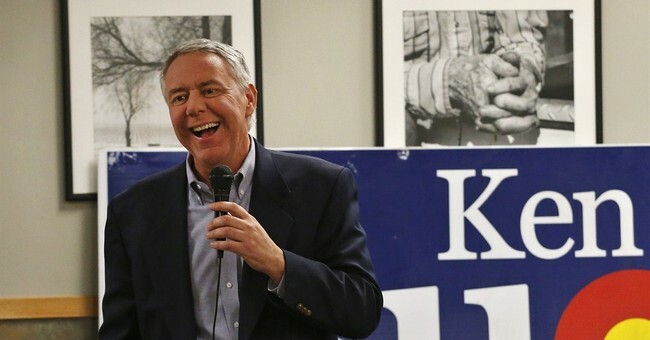 Rep. Ken Buck has declared that the Republican Party is dead. “At one time, the blood of the people coursed through its veins, enlivening the party with their values and virtues, their goals and dreams,” the Colorado Republican wrote in an opinion piece for the Denver Post. “After eight years of assuring that unified Republican government would allow for conservative policy, our Republican Congress has accomplished little, except for passing a spending bill that shackles the aspirations of future generations with crippling debt,” he said. Principled leaders have been replaced by lobbyists and special interests, leaving everyday Americans with nothing more than a hefty national debt to pay off, a failing health care market, and an unfair tax code. “More than anything else, we need a vision, someone who has a message and a plan to unify this country. Instead, we’ve assembled a “B-team” of messengers who distract the nation with frivolities,” he wrote.